Heat is a great form of therapy for chronic back problems and to relieve aches and pains central to the lumbar spine. With technological advances, it is now possible to have a infrared back wrap that provides heat therapy to penetrate deep into muscles and joints for a more effective application to an area that is often difficult to penetrate deeply enough to have desired benefits. The graphene conductor results from a Nobel Prize ground breaking discovery advancement in technology. It is strong, yet very thin. This enable incorporating a 4 x 6 inch heating film into the infrared wrap at just the right location. It has 3 temperature settings and can also be used for abdominal cramps as well as back pain. 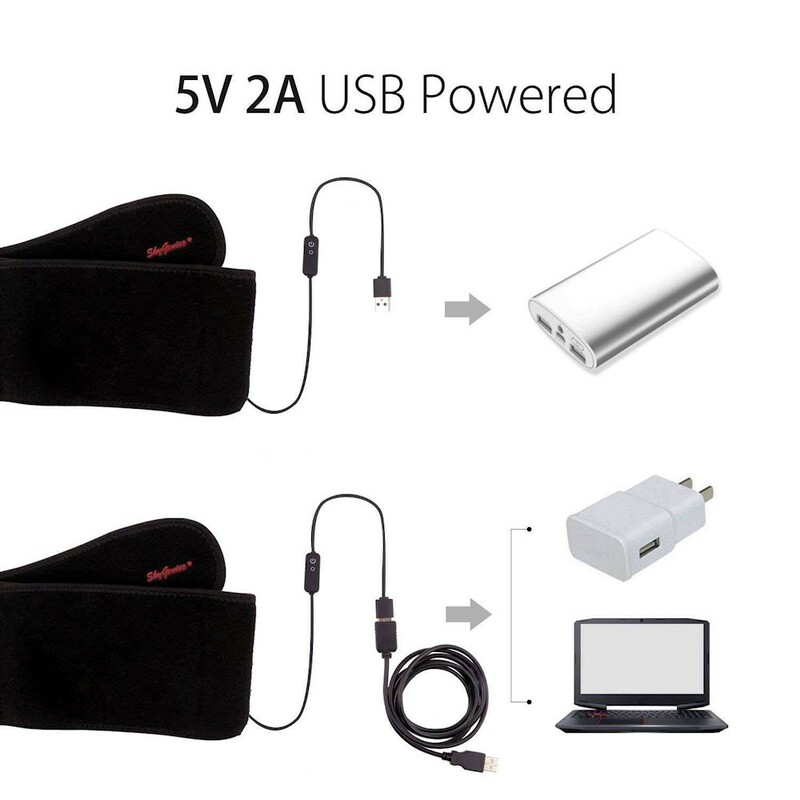 There is no electromagnetic radiation and can be used with any USB power source, like a laptop, phone charger, computer, car adapter and more. USB cable included. 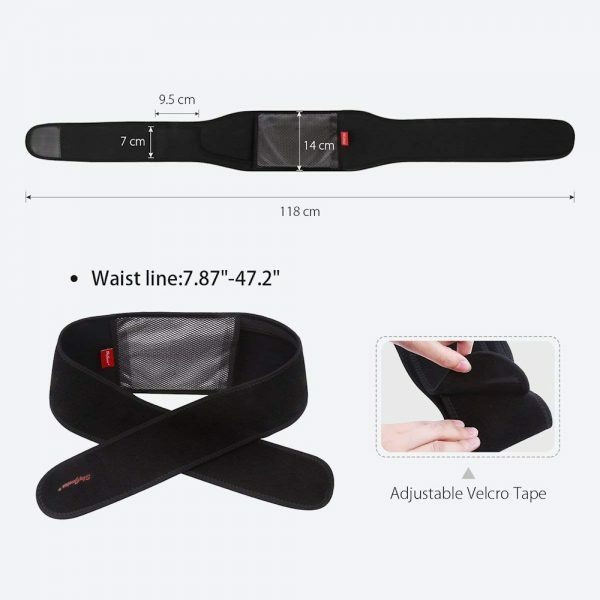 Fits up to 48 inch waist. 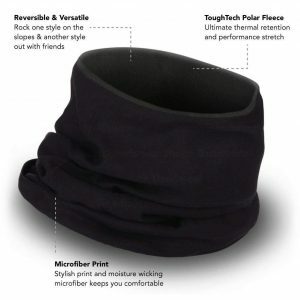 The wrap provides infrared heat, which can penetrate into the tissues more deeply than traditional wraps and hot packs. 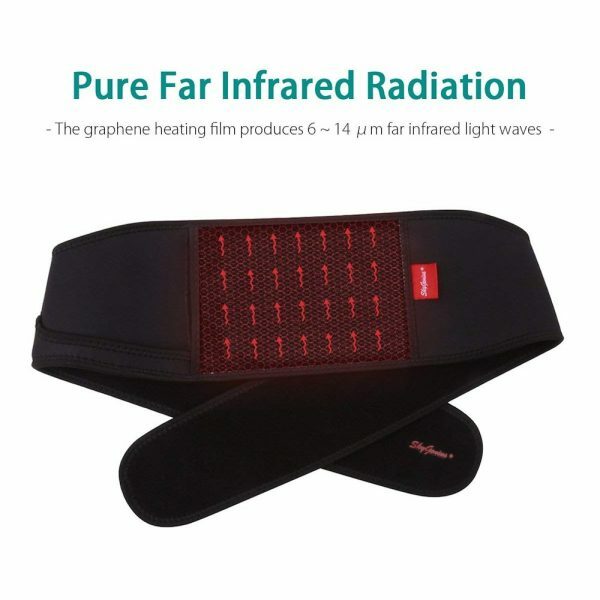 Now, infrared is not like surface heating pads and will not feel quite like a hot bath or a hot moist pad, but it is safer and more therapeutically effective. You should familiarize yourself with the facts about infrared heat therapy, because you will better know what to expect. Many say that it is not hot enough, and they are partially correct. 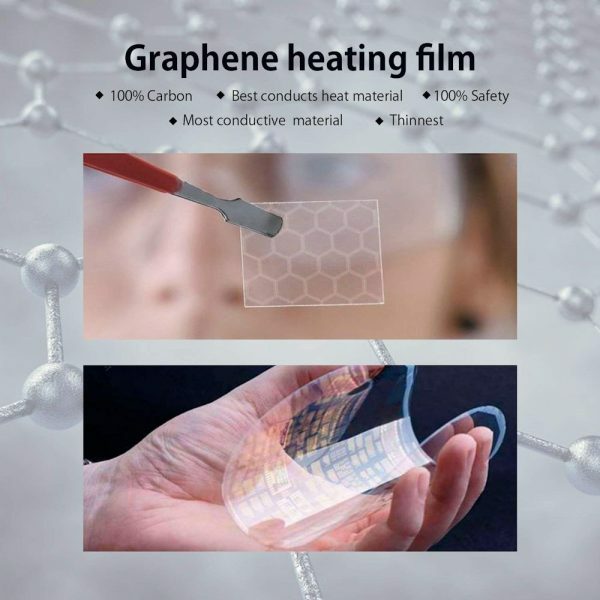 It will not feel as hot as on the surface as more conventional forms of heat because it can use a lower temperature to penetrate deeper than these other types of heat. 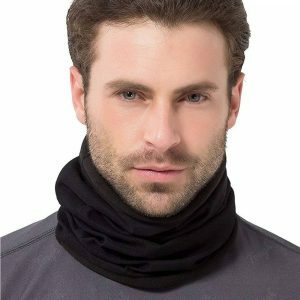 This lowers the risks of burns and more effectively treats deeper tissues like joints and discs that standard hot packs can’t. 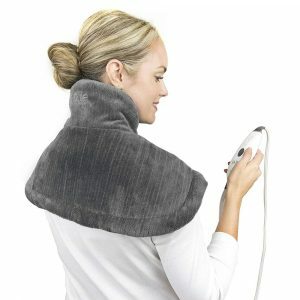 Is The Infrared Back Wrap For Me? Well, if you have minor problems that are more superficial like muscle soreness and you just want the warming sensation of heat therapy, go a standard heating pad or just take a hot bath. 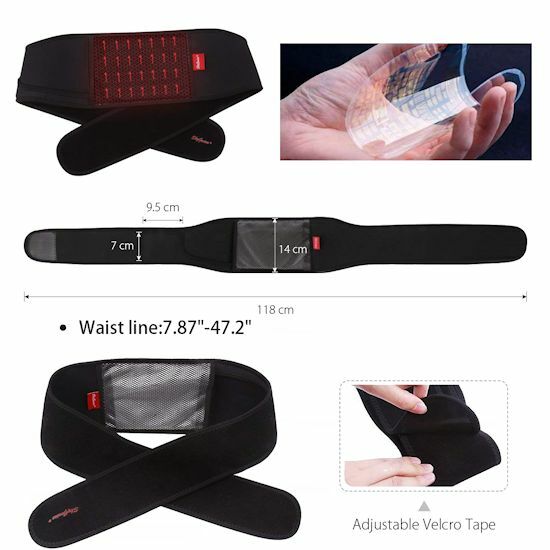 But, if you have more complex chronic conditions like a facet joint problem, herniated or bulging disc or deep muscle, joint and ligament problems often associated with chronic injury or arthritis, the Back Wrap using infrared technology will provide the best therapeutic benefits. 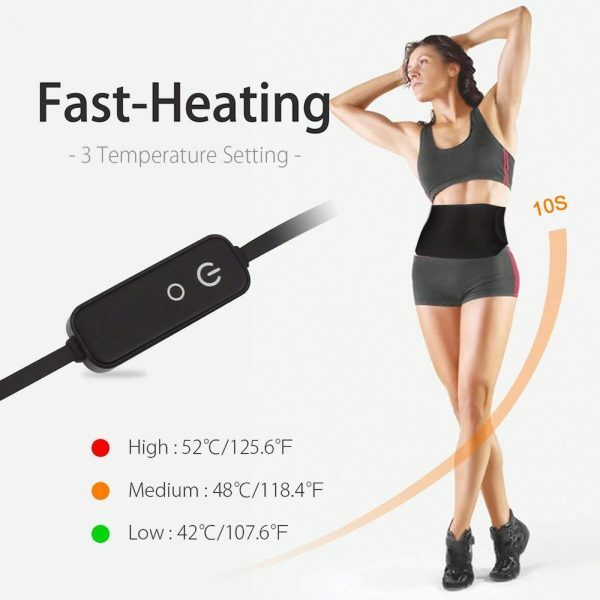 The back wrap uses low voltage to power the technology, which helps avoid any negative effects of higher voltage electromagnetic forces so close to the body. Research indicates the infrared waves will be able to go through as much as two to three inches directly into muscular tissues as well as ligaments. 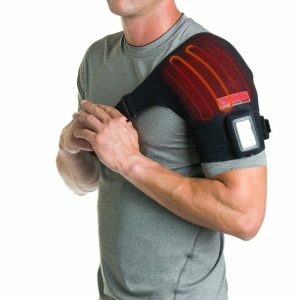 As infrared heating penetrates through skin and into muscle tissues and ligaments, it then converts from non-visible or non-luminous energy directly into heating energy. This heat influence inside the deeper levels of tissue causes blood capillary vessels to expand which will enhance the circulation of blood plus promote healing along with wellness. 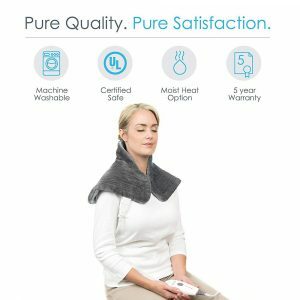 All-natural, safe, and simple to apply, the non-invasive infrared heat back wrap could possibly be the most remarkable personalized home heat therapy advancement within more than a decade! A soothing and relaxing heat therapy for sore back muscles and the ability to effect deeper structures for relief of chronic arthritis and rehabilitation for conditions related to sports injuries. 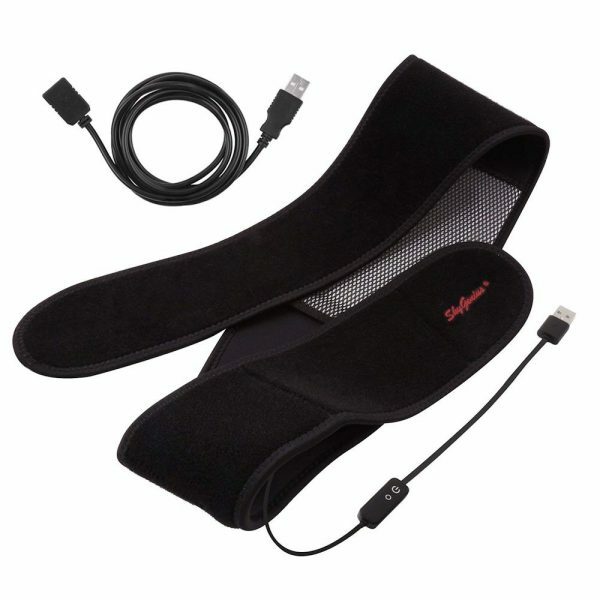 Above is the exact infrared heating pad used. It is certainly more expensive, but this is the one used in the study. 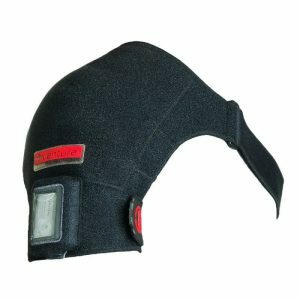 It is the Thermotex, an FDA registered device with pre-clinical data on its deep heating effects. I am not aware of any competing or conflicts of interests noted in the study. 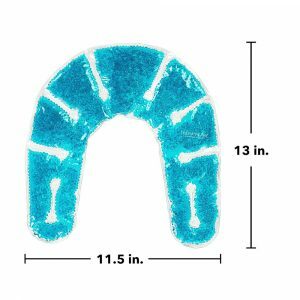 What Conditions Can The Infrared Back Wrap Help? 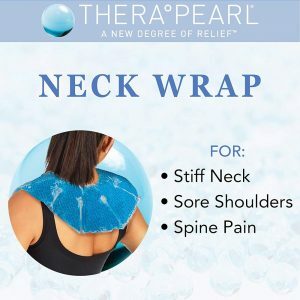 The wrap can help with pain from a herniated disc in the back along with recovery from back muscle strain and muscle spasms. 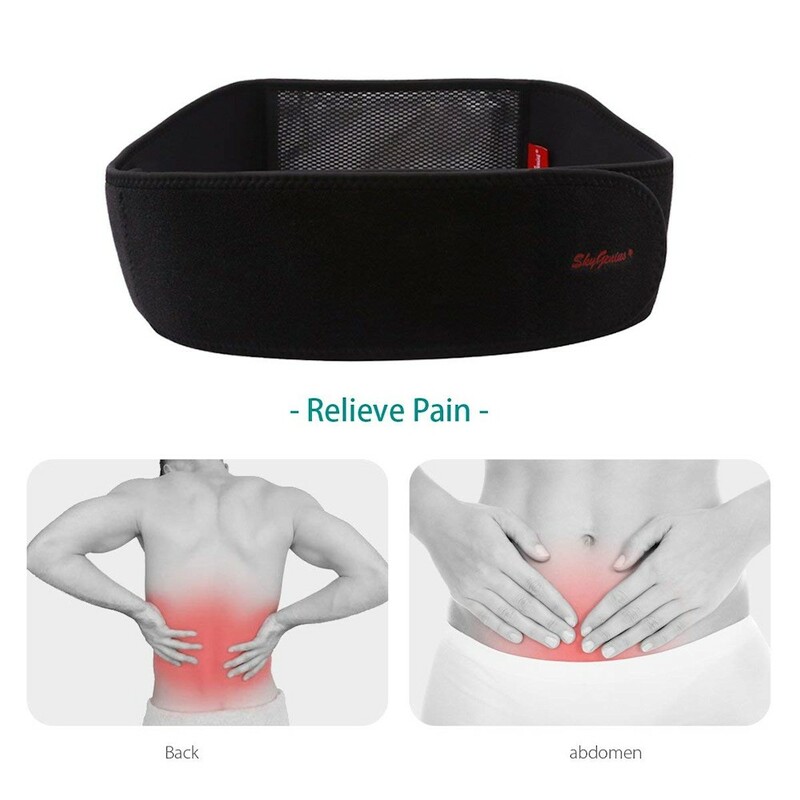 The back wrap is versatile enough to apply for lower as well as upper back pain and can be used in the front to help with monthly cramping or even irritable bowel syndrome, as well as other soft tissue problems and conditions where deep heat is beneficial.